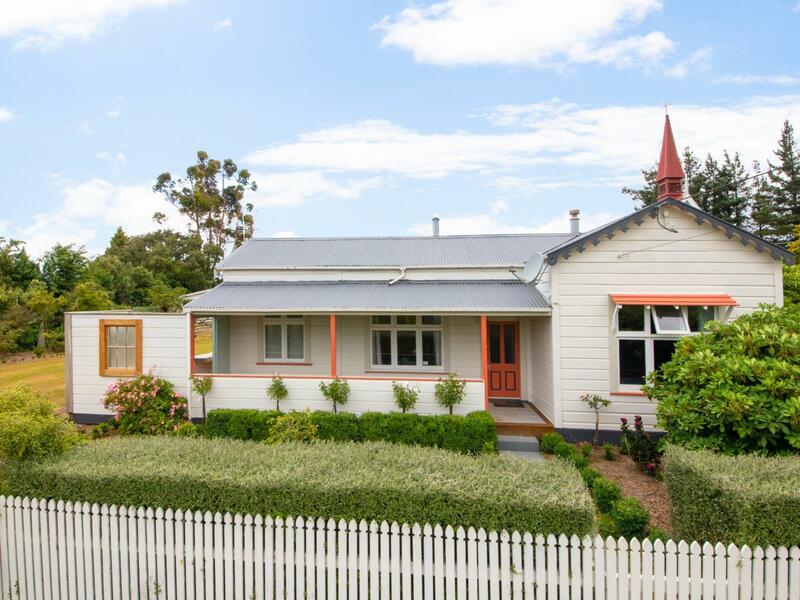 This sweet character home offers many comforts rarely found in a home of this era. The luxury ensuite bedroom is often rented out to those stopping into Kimbolton to enjoy all the delights of the Manawatu. Set on a 1677m2 section opposite the Recreation Reserve, home to the sculpture festival, and a short stroll to Hanson's cafe and Kimbolton Pub this is the place to relax and enjoy for a weekend, a week or a life time. The country kitchen overlooks the big back yard with the big valley views. Outdoor entertaining is a new experience when you take your place at the backyard leaner. Beautiful in the summer, warm in the winter, this home is well heated, well insulated and well cared for. Make it yours. "No problem is too big no challenge is too great!"